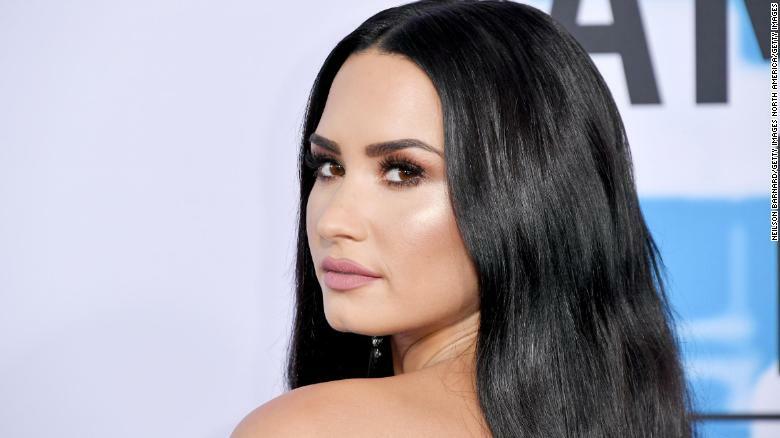 In news that’s not surprising at all, Demi Lovato has pulled the plug on the rest of her “Tell Me You Love Me” world tour amid her reported overdose that took place last month. Her tour was set to wrap later this year as she had a couple stops in Mexico and few in Latin America. Live Nation and Lotus Productions “wish Demi Lovato the best now and in the future” and “hope to see her soon in South America.” The companies will be refunding fans beginning Friday. The 25-year-old recently made her way out of the hospital and into rehab. “I have always been transparent about my journey with addiction. What I’ve learned is that this illness is not something that disappears or fades with time. It is something I must continue to overcome and have not done yet,” she wrote to fans.